Wearable health devices are small, comfortable-to-wear sensors that continuously collect clinical-grade data while you go about your daily routine. They will play a vital role in making medicine preventive, predictive, and personalized. But modern healthcare is complex, and the number of applications for wearable health devices is vast. 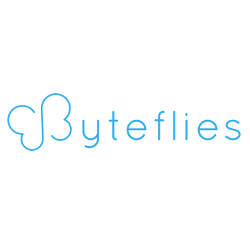 Byteflies’ wearable health development platform will help you explore, optimize, validate, and scale your wearable health application.